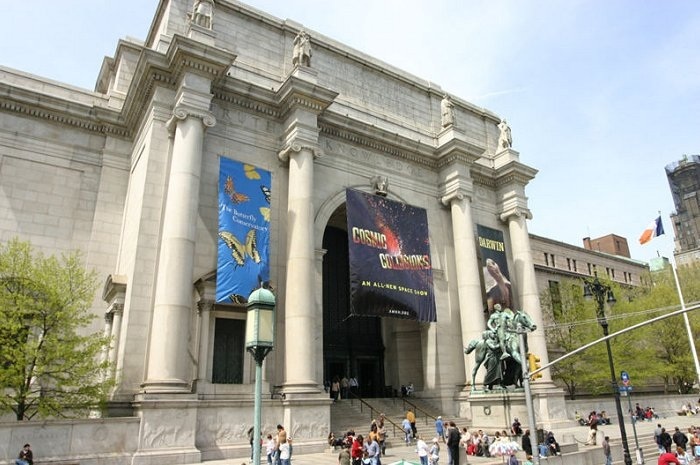 Did you know the movie "Night at the Museum" was shot in the American Museum of Natural History in New York City. 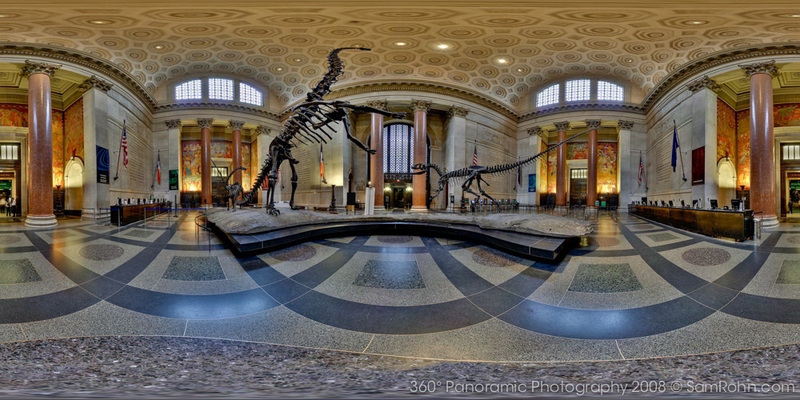 Take a virtual tour of 4 rooms in that American Museum of Natural History. Click on the image to visit the Disney Frozen page to select videos.